“The Black Box” is an open art lab for public media experiment and also a public art project in the sense that it has wide social involvement and participation. Since July 2011, it had held 19 events at “Future Festival” and almost 30 events in Himalayas Art Museum. “The Black Box” was an interactive component in Shanghai Biennale 2012 as an independent art project. “The Black Box Database” is now settled in ShanghART Taopu since June 2013. The videos on display are from various live events during Shanghai Biennale, emphasising the interactive dynamic between the performers and the audience including experimental music, sonic and sound art, representational narrative theatre, one to one performance, duration performance, installations (machine or objects performance) and other un-categorised live events. Meanwhile the call for performers in “The Black Box” is still open. Welcome to ShanghART Taopu for visiting and experiencing. Established in 2010, ShanghART Taopu is a new kind of warehouse-style art museum. ShanghART Taopu's ample space, adequate roof light and generous floor height provide good conditions to explore new possibilities of using space more reasonably for display, preservation, study and education of contemporary art. While exploring more possibilities of fully making use of ShanghART Taopu as a new art platform, we will closely work with art schools, research institutions, art professionals and hope ShanghART Taopu can play its unique role as a new form of warehouse style art museum. The Show Room (1,650㎡) is mainly used to exhibit big installation and sculpture works by ShanghART represented artists. Meanwhile, it is used to hold instant theme exhibitions art events and other events. It is also a space for art communication, education. The Archive Room (about 36m2) is used to display the 'first hand archives' of Chinese contemporary art, video and other documentation of past exhibitions so as to fill in some blanks on history of contemporary art. ShanghART Supermarket Café provides coffee, soft drinks and snacks for visitors to take a rest. Meanwhile, it also provides some art products and art books, including parts of the mixed media installation "ShanghART Supermarket" from MadeIn Company. 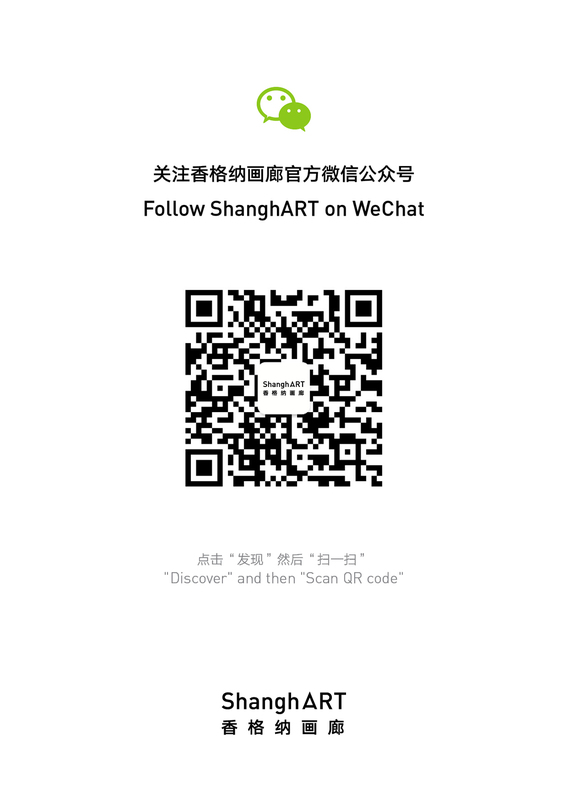 Visitors can buy art products in the supermarket and get a ShanghArt receipt after purchase.